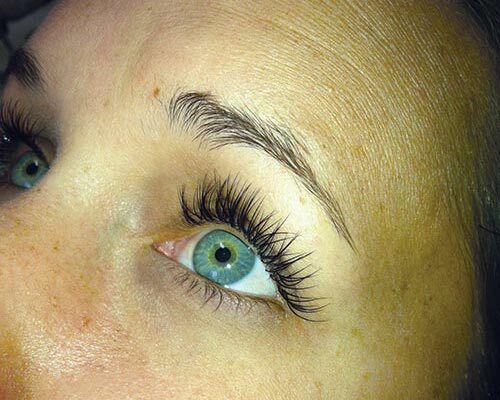 Join the thousands of women who are enjoying the exciting benefits of eyelash extensions. They give you a natural look of fuller and darker eyelashes without the use of mascara. 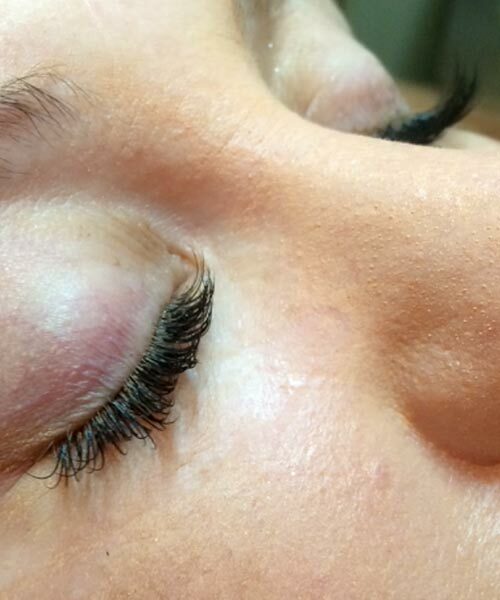 Each eyelash extension is applied one-by-one and carefully bonded to your individual eyelashes. The extensions will last about 4 to 6 weeks through your natural growth cycle. 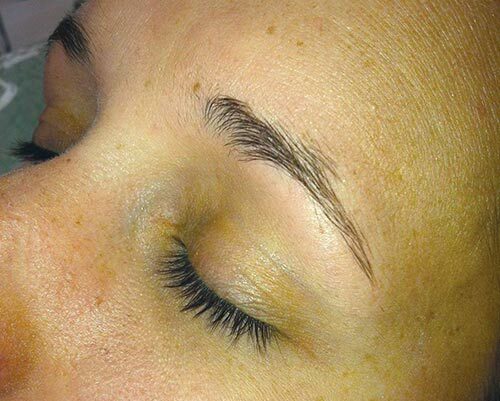 Touch-ups are recommended about 3-4 weeks after the first application. 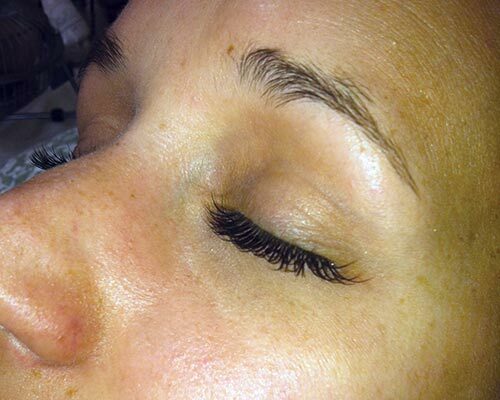 In addition to making you more naturally beautiful eyelash extensions are weightless, smudge proof and come in various lengths according to your individual preference. 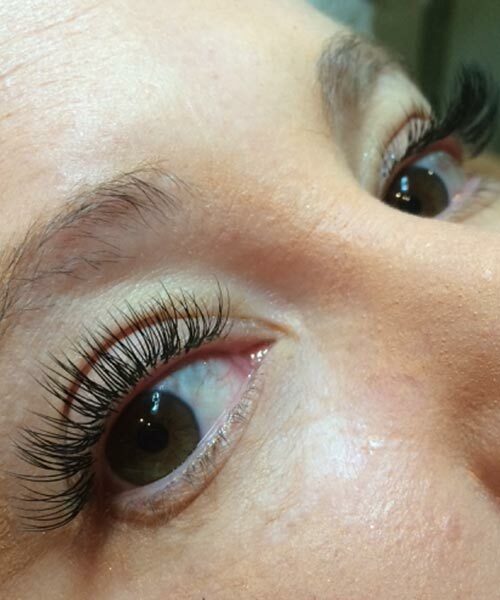 Eyelash Extensions are perfect for your special occasions or maybe you want voluptuous eyes for the workplace, or you just want to feel extra special in your every day living. 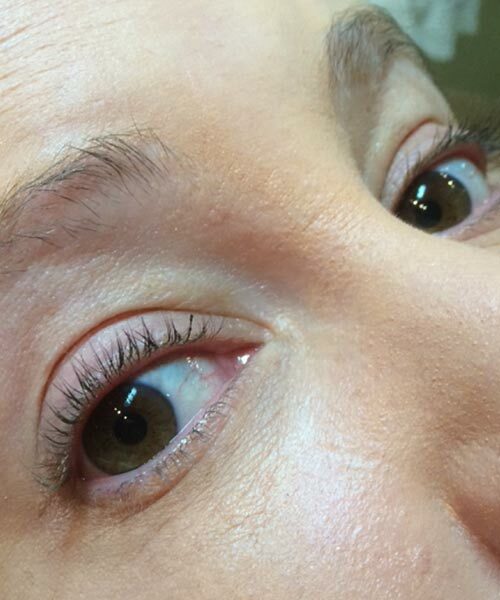 This is a meticulous process and takes about 1 ½ hours in most cases depending on the amount of eyelash extensions applied-the average amount is 25-50. Do not use waterproof mascara or mascara remover. 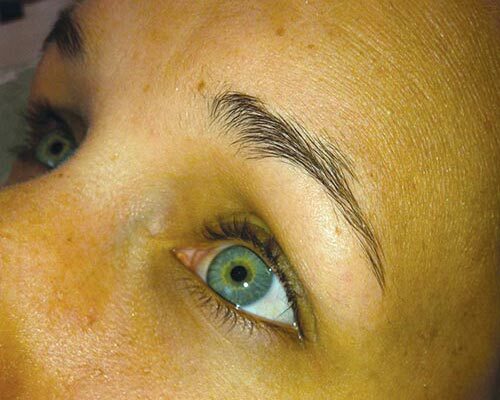 Use of regular mascara is not recommended as it can shorten the life cycle of your eyelash extension. 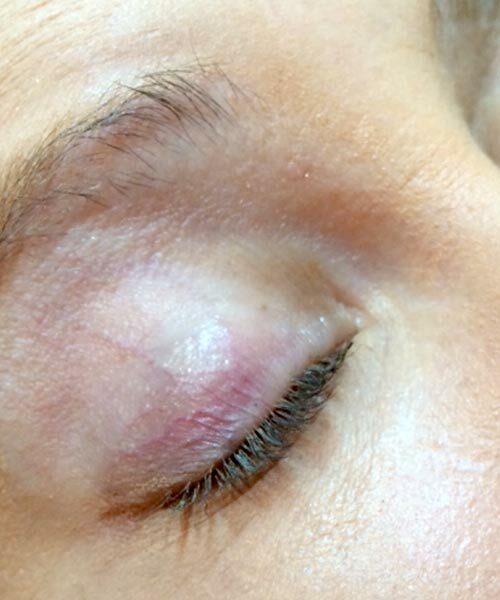 Use of eyelash curler is not recommended. Do not run or pull on your beautiful eyelashes. When washing your face do not rub lashes, pat dry only.